Some of us frown, some of us frown a lot! Those that do will tend to be more affected by frown lines. Especially those of us with fair skin who could be better at applying sun-protection. What’s that you say.. “Sun, in Scotland?”. Actually the sun’s rays pass through our thick clouds and damage the skin anyway. So sun-protection is important even with our climate. A frown is causes by activation of our glabellar complex. Multiple muscles depress our inner brow, something that is important during our occasional day of sunshine.Regular use of this muscle complex gives us what are often referred to as our “11’s”. 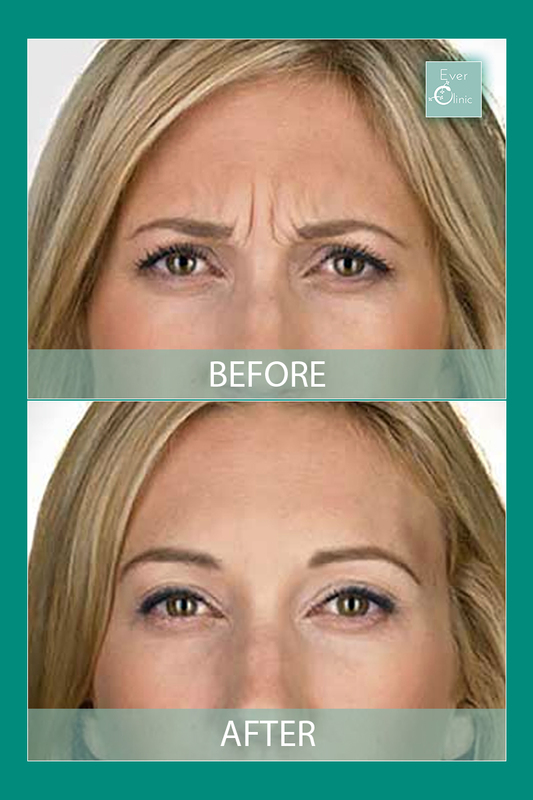 Wrinkle relaxing injections (Botox) finds its commonest use here. Not only can it make a significant reduction in these lines but there is now evidence that it can actually treat depression!